Location Photographer in London portfolio photograph 1. Photography in Bruges, Belgium for Copper Strawberry, the primary retailer in the U.S. for luxury interior furnishings company Flamant Home Interiors of Belgium. 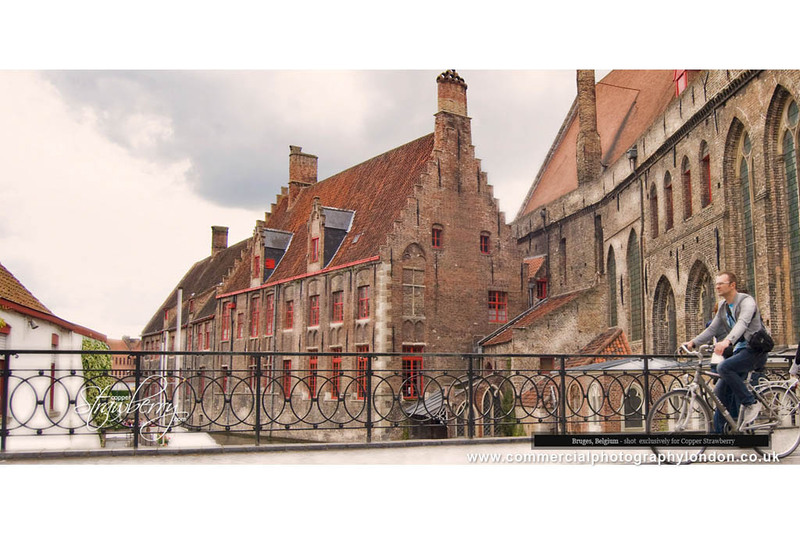 We photographed the town because of its quaint beauty and historic architecture, which was incorporated in the client’s online marketing and PR activities to develop and enhance an emotional connection the rich and diverse culture of Belgium. Interiors Photographer in London portfolio photograph 0. Photography at Flamant Home Interiors just outside Brussels in Belgium Europe, for U.S. based luxury european furnishings and home products retailer Copper Strawberry. The project entailed photographing wide, medium and close-up photography in this multinationally trading company’s showroom and warehouse facility. Two long working days were required to complete the project, which was done using only the showroom’s existing lighting, ensuring minimum fuss and ongoing display and sales activities by Flamant. Photography Services provided: Preproduction scheduling and clearances (liaising from the U.K. with our client in the U.S. and with their client in Belgium), location scouting, interiors photography and digital retouching. 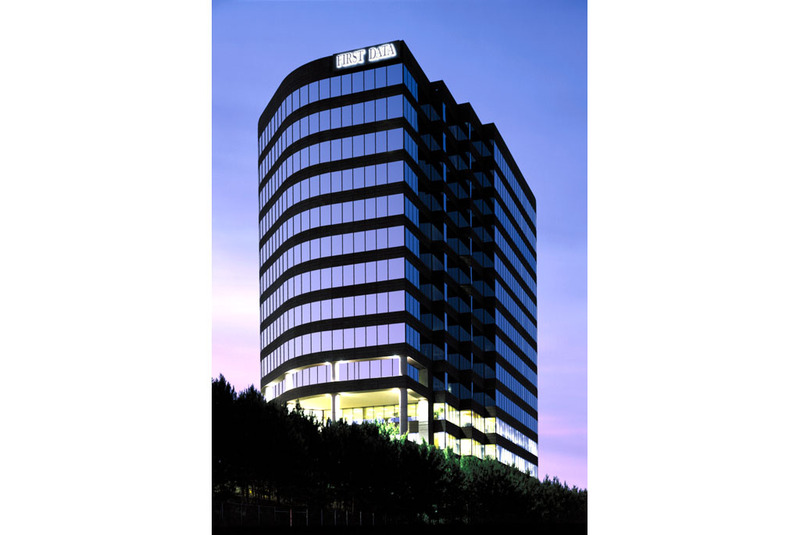 Exterior architectural photography at dusk of the U.S. headquarters of recruitment consultancy firm Randstads in Atlanta Georgia. 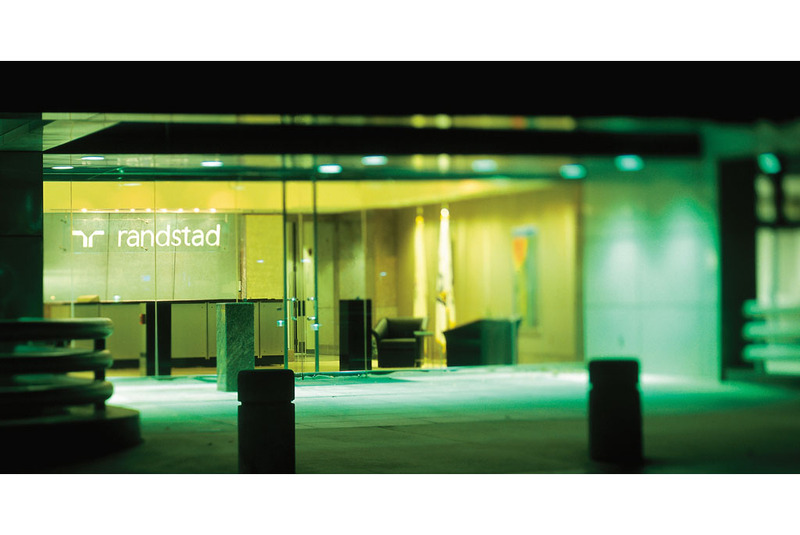 This photograph was taken as part of a series of architectural and lifestyle photographs for the Randstad Corporate Visual Communications System (guiding Randstad marketing and sales personnel on the correct use of the company’s corporate identity). The project was carried out by Commercial Photography London’s architectural photographer London architects return to. 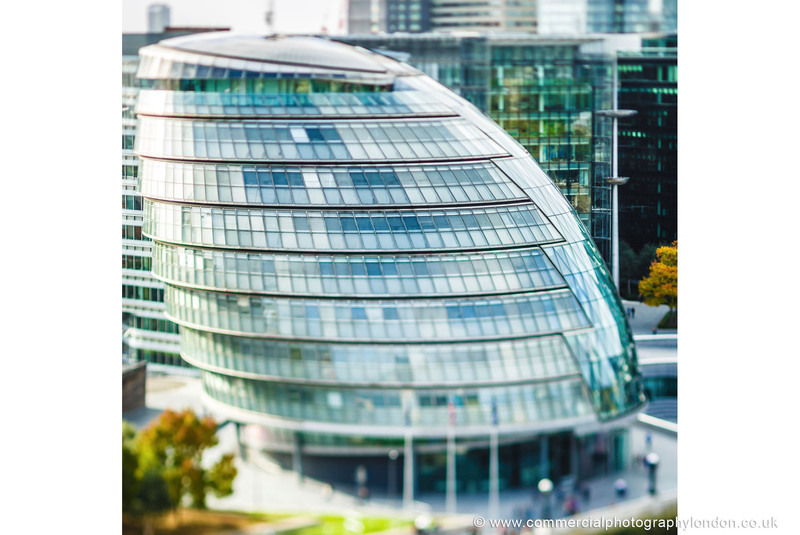 Architectural – Eye catching photography delivering unique and intelligently conceived imagery. 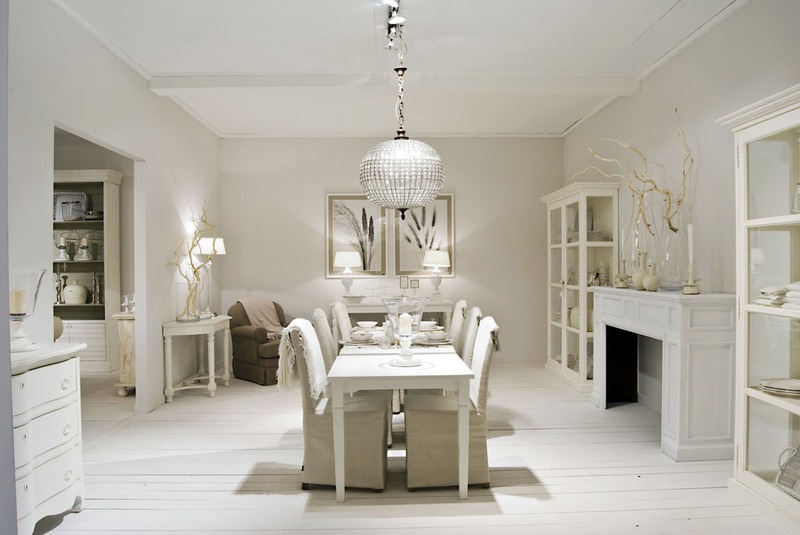 Interiors – Connecting with the viewer on multiple levels, interiors photography that best portrays the designer, materials and overall ambience. Video – Experienced producing for BBC Worldwide. Video that engages the emotions and compels the viewer to want to know more.